Have kids that bore easily? Looking for a park that will keep them amused for hours? Livvi's Place at Yamble Reserve will do just that. Take a spin on or inside this! Yamble Reserve is a beautifully landscaped oasis with formally planted gardens. Everything was planted with a purpose and the colours of the deciduous trees feature in Autumn. 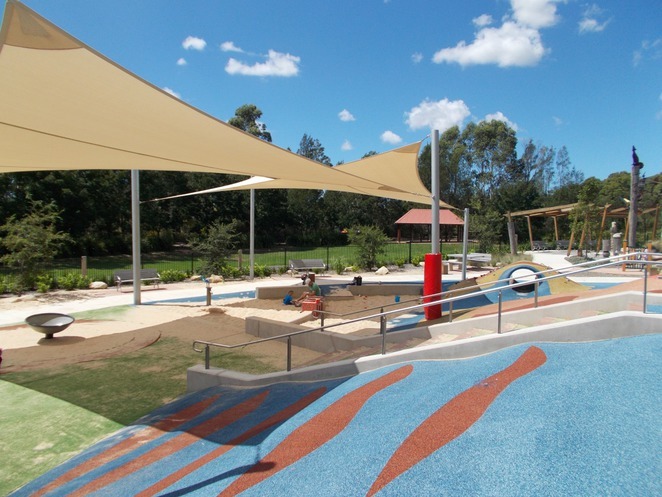 Picnic Shelters and BBQ's provide a great picnic spot with two parking areas, one of which provides access for visitors with mobility restrictions (Clermont Avenue). 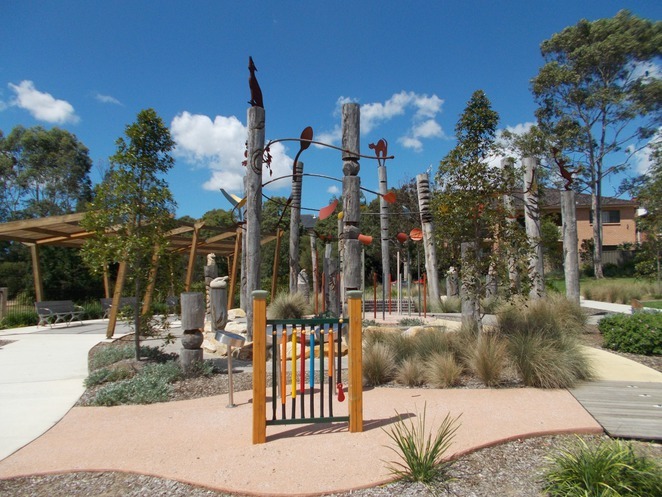 Adjoining Yamble Reserve is Livvi's Place, the result of a partnership between the City of Ryde and the not-for-profit Touched by Olivia Foundation. 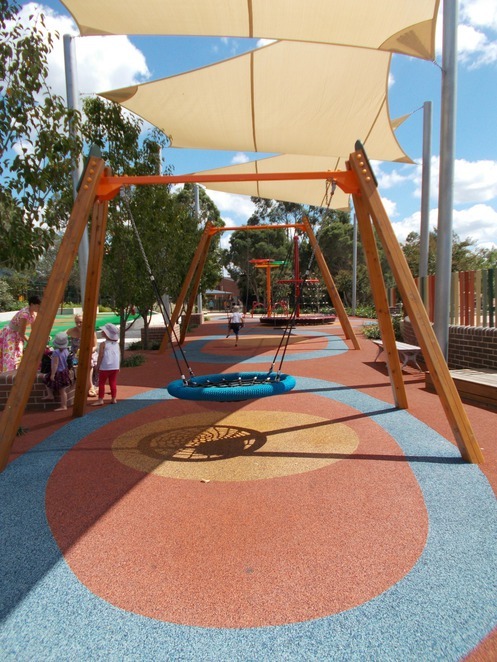 It is an all-inclusive playground where children of all abilities can play, learn and socialise together. Themed play zones that stimulate, calm and provide sensory interest for children with physical, intellectual and emotional disabilities, are a feature of the design. The playground also features a sandpit, double flying fox, maze path, hammock and lots of climbing, spinning and swinging units. You can even get creative on the musical "instruments". More than enough to keep any kid amused for hours. There is also a fully accessible amenities block, a recreational cycle path and a walking track.